Look! I made a pretty lilac graphic for this and it is gorgeous! Welcome to my second foray into the book meme that is Top Ten Tuesday! 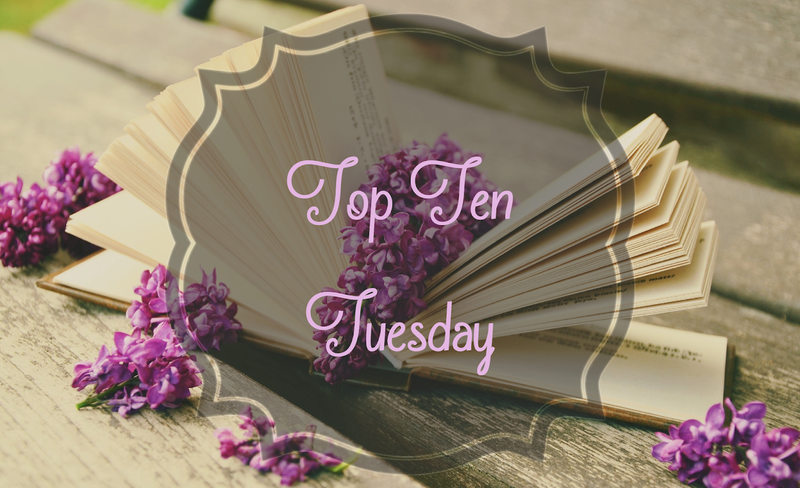 This week's topic is Books on My Spring 2019 TBR List. I'm not working off of a seasonal schedule. My system consists of sticky notes in my planner so I can change my mind on a whim. And I do, a lot. But, I'm going to give you a look at my planner's TBR list. It's basically my 2019 TBR Definite Reading List. Also, when I saw the prompt for this week, I actually had to ask Cortana if it was Spring already. Shockingly, it's true. Tomorrow is the first day of Spring! 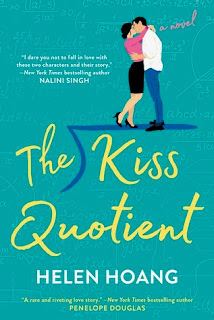 I'm trying to conquer my fears of books not holding up to my high expectations, I've been in love with The Kiss Quotient for a very long time. 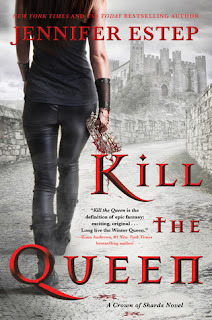 A romance where the female protagonist is an aspie and the author is as well? And there is Asian representation in the book because the author is Vietnamese? Y'all. I actually cried when I heard about this book. There are books with main characters like me and they make me so happy that I cry! So, yes, I own a copy, but I'm terrified it isn't as amazing as I think it is. (There should be a name for this, if there is and you know it, let me know) But, I am working on it by putting this down in my planner! I stumbled across this when I was going through one of my insomnia periods and the cover just kills me. Then, I won a pick-your-book giveaway on Twitter and look what's sitting on my shelf and it is just as gorgeous in person, y'all! 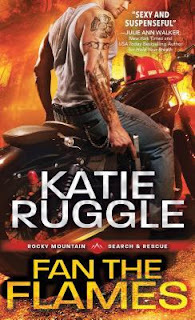 Did y'all think I stopped with the Katie Ruggle love? No! I just needed a break because I was wanting to move to the Rocky Mountains and find myself a life out there too! I'm only, like, 40% kidding. 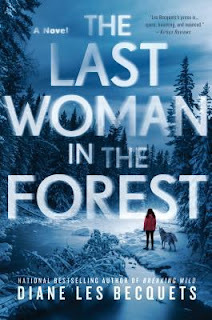 I won an ARC of The Last Woman in the Forest from a Bookish giveaway and as you're reading this, I'm scheduled to be reading it but who knows what I'm actually reading given what's going on. But I'm really looking forward to reading The Last Woman in the Forest. 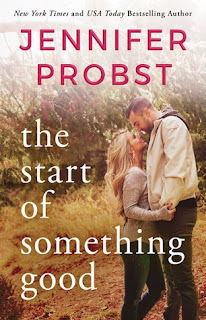 It sounds like a book that would have been right up my alley before I got stuck in a book rut a few years ago. Let's wait and see! 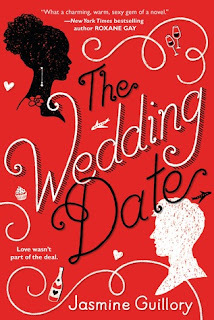 The Wedding Date was actually one of my very first requests to read as an official blogger and reviewer and I was approved for it. But it was via Penguin First Reads and I was told that my kindle app would read a PDF. It didn't. It showed it and it let you zoom in on it and it was not me-friendly. So I couldn't read it. BUT! I swore I would. And I've got a copy of the book and here I am scheduling it and everything. He looks out of place in Dela Reese's Beijing hotel room- exotic and poignant, some mythic, tragic hero of an epic tale. With his feline yellow eyes, he's like nothing from her world. Yet Dela has danced through the echo of his soul and knows this warrior will obey her every command. Hari has been used and abused for millennia. But he sees, upon his release from the riddle box, that this new mistress is different. There is a hidden power in Dela's eyes- and with her, he may regain all that was lost to him. 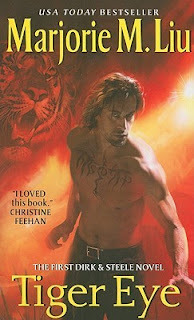 Where once he savaged, now he must protect; where once he only knew hatred, now he must embrace love. Dela is the key. For Dela, he will risk all. Okay, so I first stumbled across this series when I was ummm 16 or so in a used bookstore and I had to buy it because my last name is actually Liu too and Margaret and Marjorie are similar and it was just really funny to me. So I bought and loved these books, but I haven't read them since I was 19. 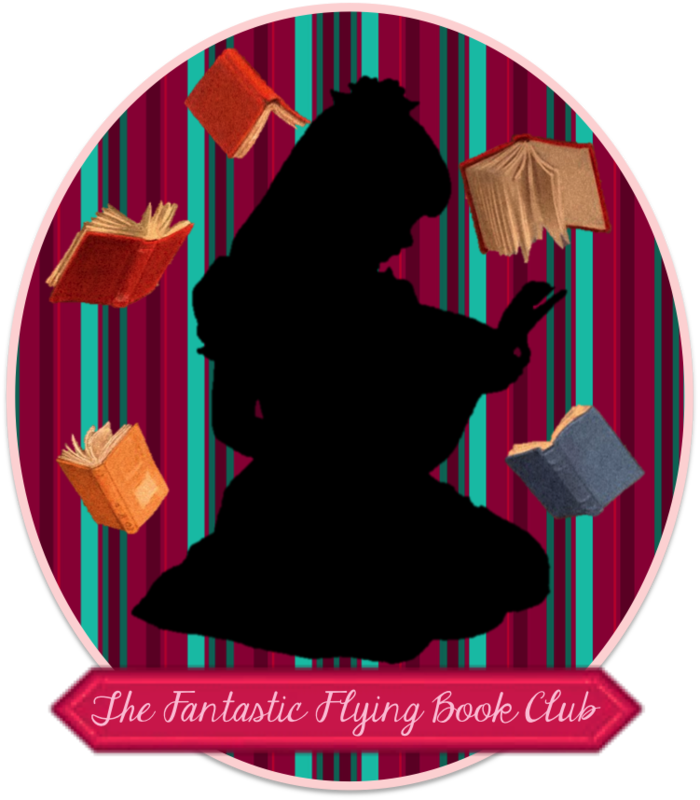 I think I'm due for a reread, don't you? 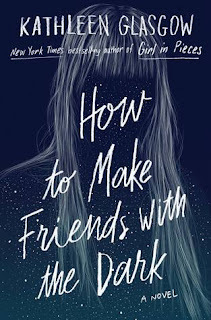 I recently got news that I'll be receiving a review copy in the post so I'm going to be adding this darling into my schedule somewhere along the way. Somewhere. I received this as a review copy, read it, got really distracted by being shoved in an MRI tube. I'm rereading and reviewing, so be on the look out for that one! 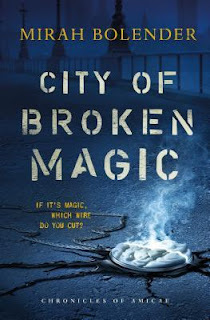 I actually signed up for the release tour of the third book in this series and didn't realise it wasn't a standalone. So I'm reading the series! Y'all can tag along for the ride. 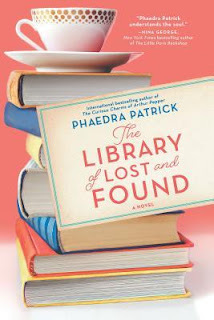 A librarian's discovery of a mysterious book sparks the journey of a lifetime in the delightful new novel from the international bestselling author of The Curious Charms of Arthur Pepper. Librarian Martha Storm has always found it easier to connect with books than people--though not for lack of trying. She keeps careful lists of how to help others in her superhero-themed notebook. And yet, sometimes it feels like she's invisible. All of that changes when a book of fairy tales arrives on her doorstep. Inside, Martha finds a dedication written to her by her best friend--her grandmother Zelda--who died under mysterious circumstances years earlier. When Martha discovers a clue within the book that her grandmother may still be alive, she becomes determined to discover the truth. As she delves deeper into Zelda's past, she unwittingly reveals a family secret that will change her life forever. 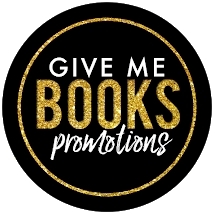 I'm attempting to step outside the box with my books. This looks like something I'd enjoy, so I requested it and lookit, I got it. And I also found out the test results on Zeus at the same time. Things backslide. But it's out next week and I'm reading and buying it. And review will be coming! Look at me, getting things done! Okay, y'all. I'm off. This was fun and laborious, I hope y'all enjoyed a peek at my schedule. How do y'all say 'schedule'? I say shed-yule, but my family says 'sked-jule'. I don't know why I'm weird, but I am. Until next time, have a happily ever after!